Give your career a facelift. Figure out what you want to do in life. Find the best way to get a job you love. Make the most of career opportunities. 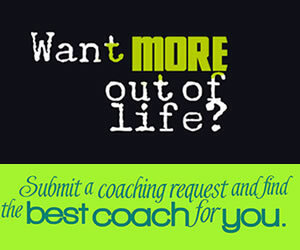 Find coaching solutions for creating success in your career. How Does Coaching Help You with Your Career? Career coaching keeps you focused on success through the ups and downs of work life. During talks with the coach, you’ll explore your goals and any self doubts that might be holding you back. With coaching you’ll learn how to become more confident. You’ll present your ideas better. This helps you be seen as innovative and ambitious. You’ll advance your career with coaching because you’ll know how to show your value. Throughout your life your career needs will change. Coaching is a valuable tool at any point to help you succeed. Coaching is all about bringing out the best in you. And with career coaching you’ll get advice about how to highlight your skills to others. Maybe you aren’t taking credit when you should. Coaching shows you how to get recognized at work. This is the first step to get a raise or promotion. Asking for a raise is often the hardest part. Everyone fears rejection, but coaching prepares you to make your case. With coaching you can practice the conversation before you talk to your boss. You’ll even get tips about how to be more persuasive. Good communication is essential to getting ahead. 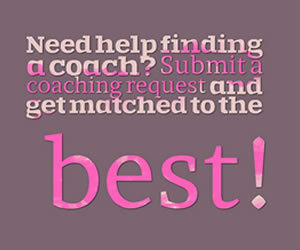 Coaching helps you refine the way you speak, write and listen so you can convince others of your talent. This strategy helps you ace interviews and get your proposals approved. 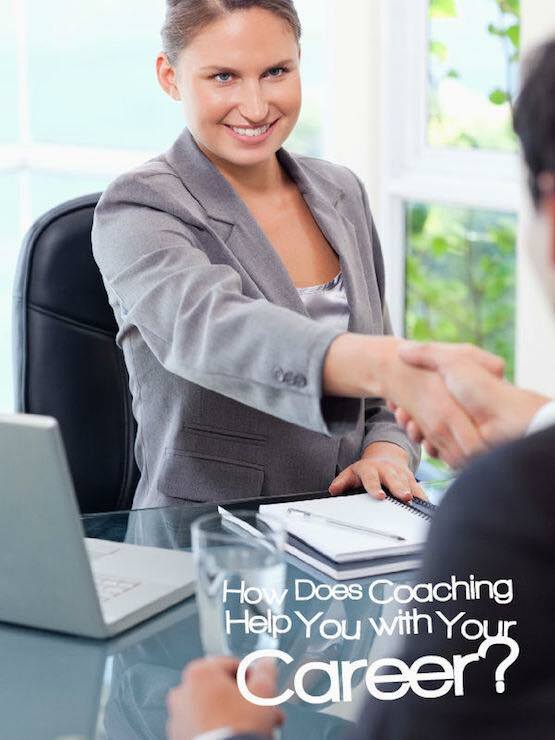 Coaching supports you during your job hunt. A coach can help you make a stellar resume. You’ll have someone to review job offers with you. This can help you avoid picking the wrong place to work. The coach will keep you focused on your needs. Essentially coaching helps you with all your big career decisions. Career coaching transforms how you think about work. You’ll come to see the high value of picking a career that makes you feel good about yourself. High compensation alone does not lead to happiness. If you’re just starting out, coaching is a great way to explore what you really want to do with your life. And if you’re burned out in a current career, coaching is a process that lets you be honest with yourself. With the coach you can talk about alternative careers. And when you pick a new path, coaching helps you make a plan to achieve your dreams. Advancing your career is rarely easy. When you need solid advice and clear strategies, career coaching is the solution. It keeps you encouraged when it’s hard to be patient. And coaching shows you how to cultivate your talents for lifelong success. Do you need a high performance coach? Find out! Do you know when to keep quiet and observe? Don't miss out on golden opportunities! Tips to help you find your true passion!